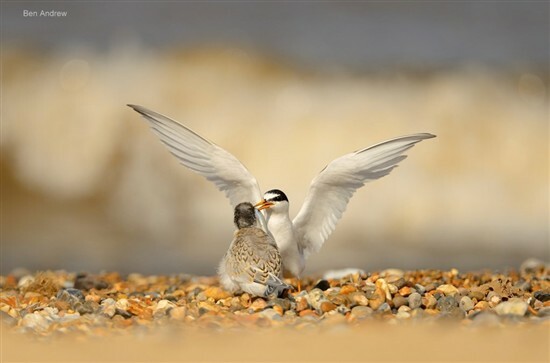 RSPB in the East is looking for little tern volunteers in Norfolk, Suffolk and Essex. 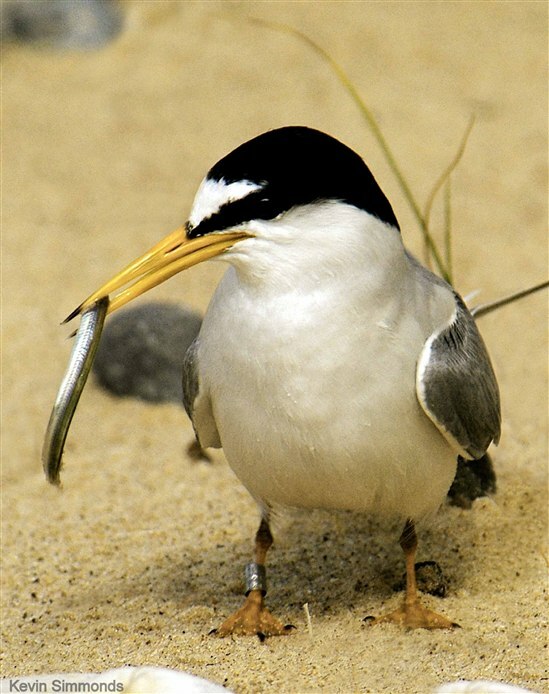 Why volunteer to help little terns? Little terns are one of the UK’s rarest seabirds, having suffered serious declines over the past 25 years. These tiny chattering birds travel a 6,000 mile round trip each year to breed on the beaches of the British Isles, but their numbers have been declining as they struggle to find safe beaches to nest and feed their young, free from predators and human disturbance. 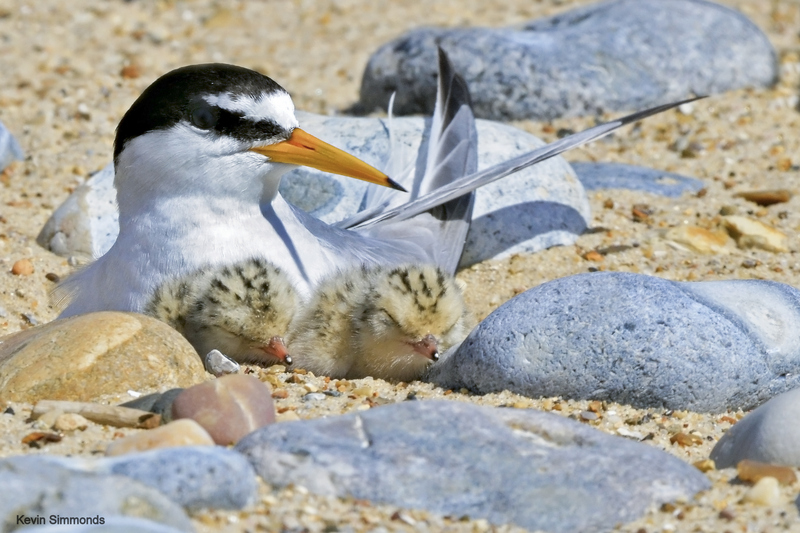 Norfolk beaches are fantastic places to see little terns, the county is home to some of the largest colonies in the UK. We are currently looking for volunteers to help manage the little tern colony at Winterton-on-sea, but we're also interested to hear from anyone willing to check the beaches at Caister and North Denes, monitoring for little terns looking to raise families there. As a Norfolk volunteer you will help to monitor the birds and help beach visitors understand how to make room for them during the breeding season. It's a great opportunity to learn more about bird ecology and witness the drama of an active tern colony, following these endearing birds as they raise their young from tiny bundles of fluff to intrepid fledglings before they fly back to West Africa for the winter. Volunteering at a Norfolk little tern colony provides an opportunity to meet new people and be part of a team working on some beautiful beaches. There is also the opportunity to spend the night watching over the birds at Winterton-on-sea. No specific skills are required, as all training will be provided. Some walking is necessary at some colonies, as is working outdoors in all weather conditions. If you’d like to help protect this wonderful seabird in Norfolk, please get in touch: email norfolklittleterns@rspb.org.uk or call Sarah Gelpke on 07703470713. There are some great beaches that little terns call home in Suffolk. We are looking for volunteers to be stationed at Kessingland, monitoring the little tern colonies and helping beach visitors find out more about the special species. As a Suffolk volunteer you will help to monitor the birds and help beach visitors understand how to make room for them during the breeding season. It's a great opportunity to learn more about bird ecology and witness the drama of an active tern colony, following these endearing birds as they raise their young from tiny bundles of fluff to intrepid fledglings before they fly back to West Africa for the winter. Volunteering at a Suffolk little tern colony provides an opportunity to meet new people and be part of a team working on some beautiful beaches. Suffolk volunteers will work day shifts. If you’d like to help protect this wonderful seabird in Suffolk, please get in touch: email norfolklittleterns@rspb.org.uk (yes that's right! It's the Norfolk email). Working with Essex Wildlife Trust, we are looking for a group of dedicated volunteers to help survey for little terns on the Essex coast this summer. Historically the Essex coast supported a significant number of nesting little terns. As recently as 20-30 years ago, several hundred pairs could be found within the county, spread across multiple sites. However over the past 20 years numbers have dropped dramatically as the birds face annual challenges in finding safe beaches to nest and feed their young. However, the Essex coastline has lots of potential to provide little terns with the perfect conditions to raise their families. This year we are looking for volunteers to monitor the Essex coast for nesting little terns, as well as surveying existing and historic nesting sites, looking at their potential for hosting little tern colonies, which we can then work to enhance to attract little terns in the future. 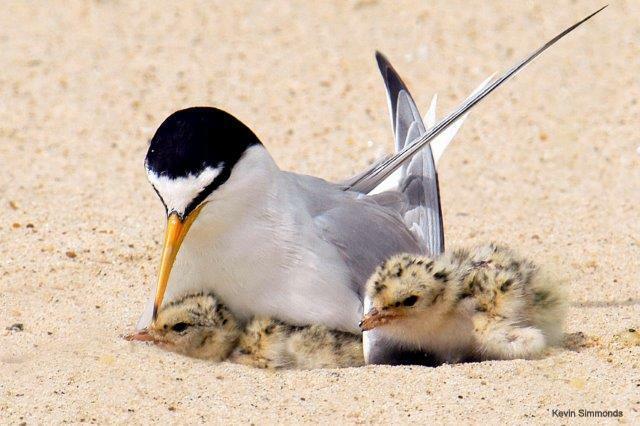 Little tern land surveyors: to help monitor and protect little terns and other beach-nesting birds on the ground during the breeding season from April to August. Little tern boat surveyors: we are looking for little tern boat surveyors, with access to boats of any type including kayaks and canoes, to take to the water in search of out-of-sight little terns. Little tern advocates: we are looking for sociable and inspiring nature enthusiasts, happy to talk all things little terns around the Blackwater Estuary, Hamford Water and Colne Estuary during the April to August breeding season. Volunteering as a little tern surveyor or advocate provides an opportunity to meet new people and be part of a small team working on some of the most beautiful beaches in the Essex. If you’d like to help protect this wonderful seabird, please get in touch with: sarah.gelpke@rspb.org.uk on 07703 470713 or kieren.alexander@rspb.org.uk on 01621 869015 or 07989982019. Thanks to funding from the EU LIFE+ Nature Programme, the Little Tern Recovery Project is helping to ensure that our little terns have a successful trip to the coast of East Anglia, and return to West Africa with their young in September.